Two weeks ago India announced that 12-months had elapsed since the country last recorded a new case of polio. This is cause for celebration but unfortunately this week it appears that the disease may have resurfaced in West Bengal where an 18-month old girl has been admitted to hospital suffering from paralysis: a symptom of polio. 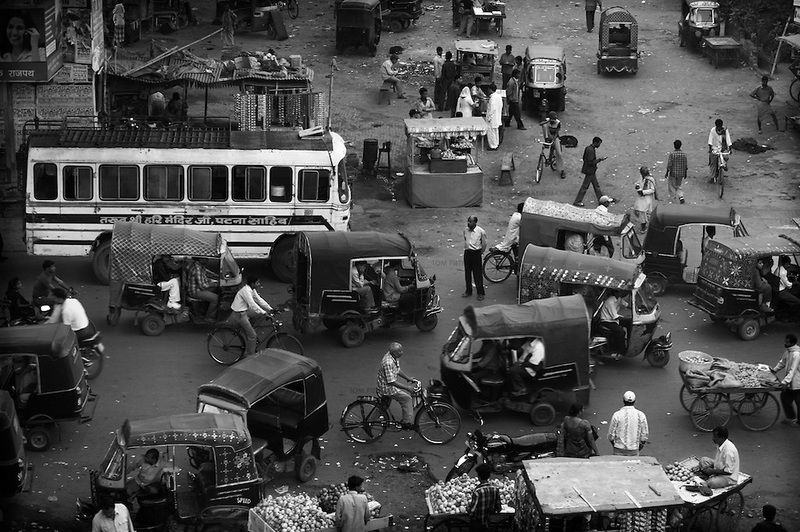 The polio eradication effort in India – the largest public health drive in the world – has been an enormous and sometimes controversial undertaking. 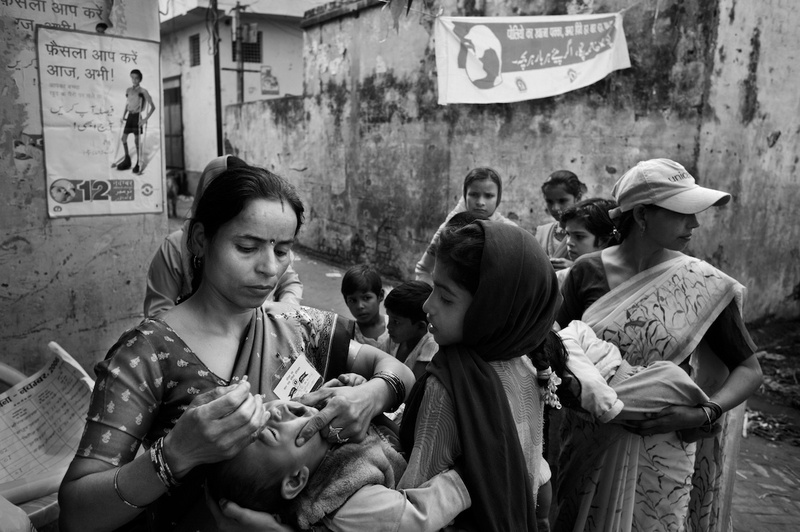 Funding from the Indian government, several philanthropic groups, the US Centers for Disease Control and Prevention, and the UN ensures that nearly a billion doses of oral polio vaccine have been administered annually. 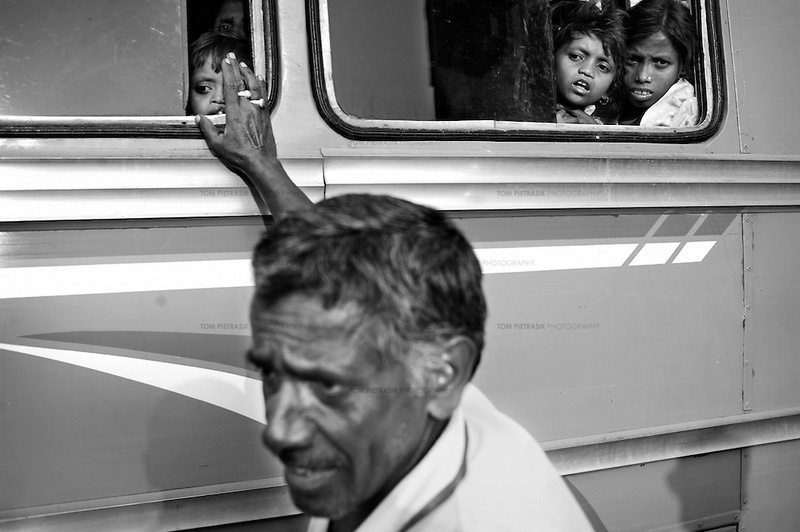 It was in 2006, a year during which over 600 new cases of polio were recorded in India, that I was asked by UNICEF to photograph vaccination efforts among the 250 million people of Uttar Pradesh and Bihar. Across these two states that sweep through northern India, overcrowded living conditions, poor sanitation and poverty mean there is a particularly high risk of polio transmission. I discovered that a frustration with the lack of other health services means that many households resist vaccination. Unfounded concerns regarding the safety of the vaccine and rumours of an “American-campaign” of forced-sterilisation further undermine efforts to administer the vaccine. UNICEF’s strategy has been to concentrate efforts on communication as a means of addressing such obstacles while at the same time mobilising of thousands of volunteers to administer and supervise the vaccination. 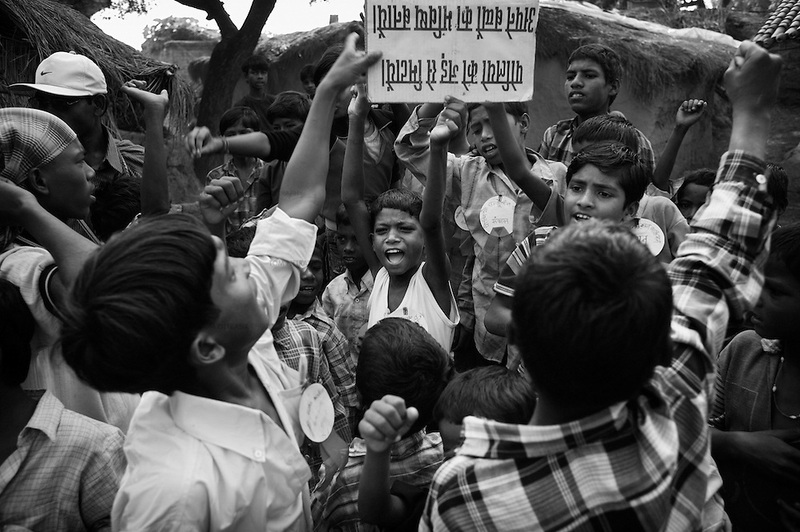 As I photographed communities in Moradabad and Patna, I realised that civic participation is fundamental to the success of any public health initiative. 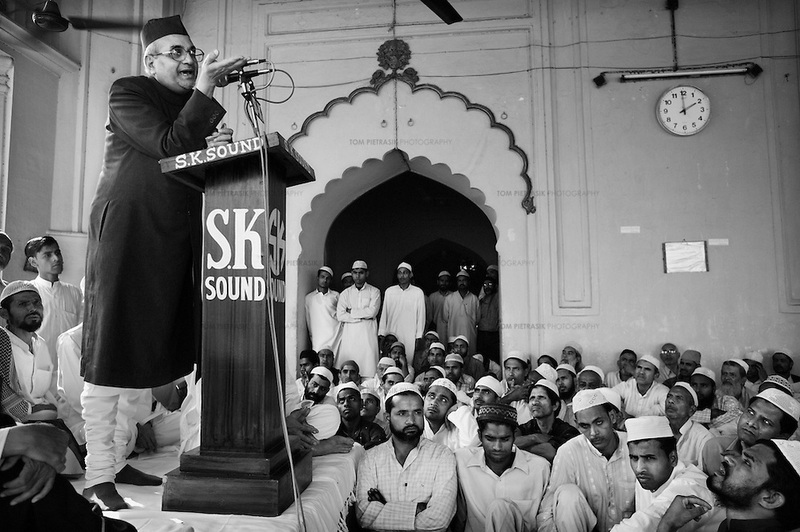 The success of India’s polio eradication efforts would not have been achieved without the involvement of academics, religious leaders and others with local influence to mobilise communities to have their children protected against polio. 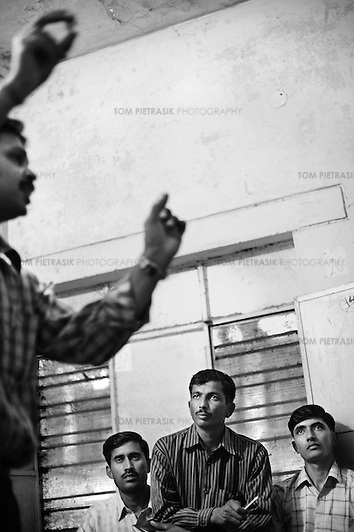 You can see more of my photographs on India’s polio eradication effort here.